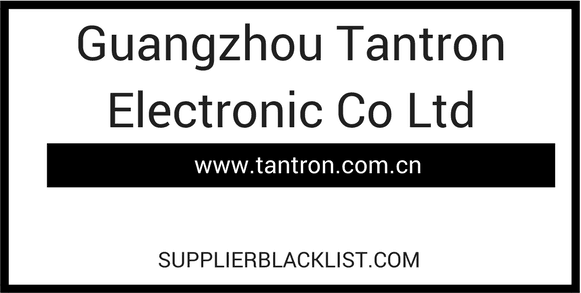 Are you looking to do business with Guangzhou Tantron Electronic Co Ltd based in Guangzhou China who are selling Smart Home? 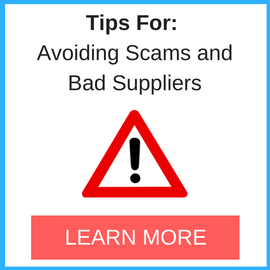 If you have happened to look for a supplier or factory from China be careful of fraud. 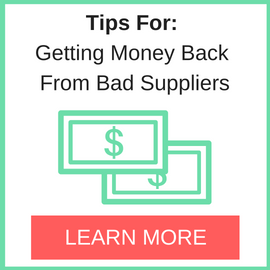 Read below to about one of their customers encounter when dealing with this company based in China. I am one of your customers in Iran. I have been buying your products through the Iranian office for a while and installed it in my home. Unfortunately, your office in Iran has a very poor performance. They will deliver my goods too late. It was too late to install. After installing some of the keys, I had trouble asking them. But now it’s been a month now that no action has been taken to solve the problem. You can help me to solve my problem?